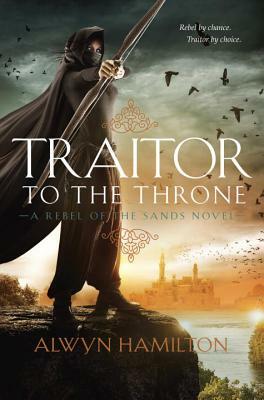 The sizzling, un-put-downable sequel to the New York Times bestselling Rebel of the Sands, by Goodreads Choice Awards Best Debut Author of 2016 Alwyn Hamilton! Rebel of the Sands was a New York Times bestseller, published in fifteen countries and the recipient of four starred reviews and multiple accolades, with film rights optioned by Willow Smith. And its sequel is even better.